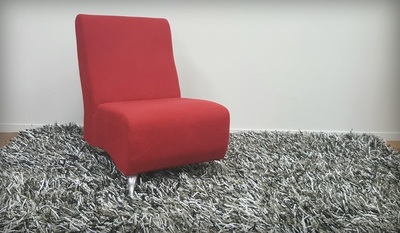 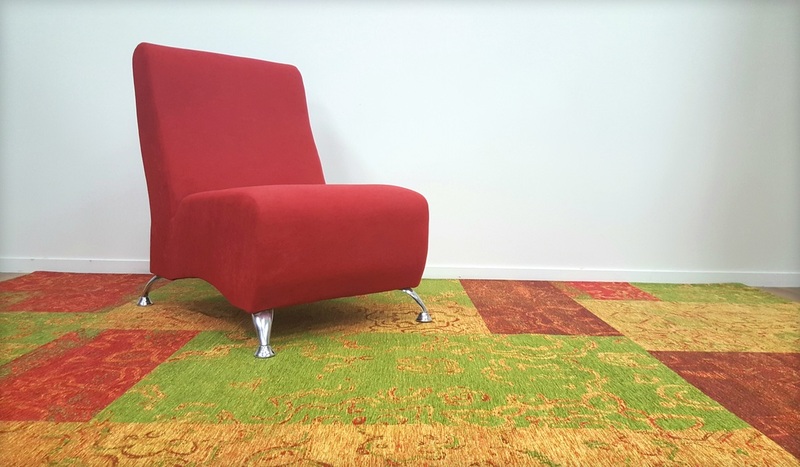 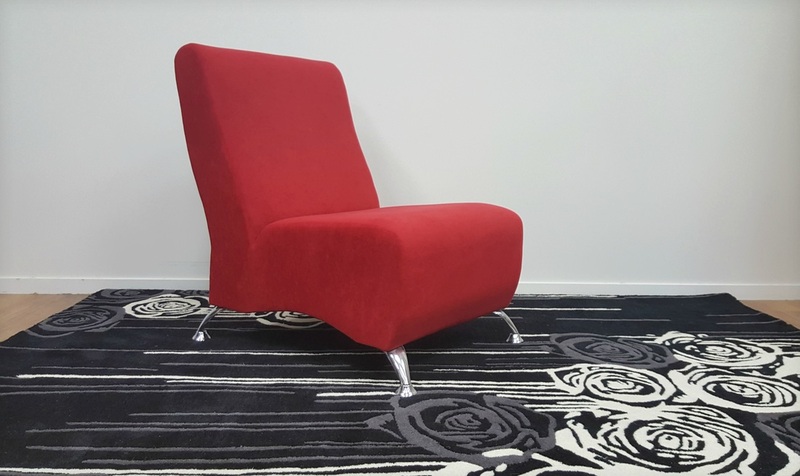 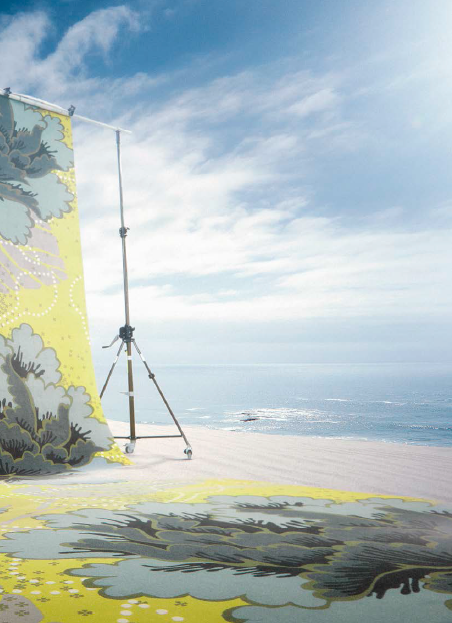 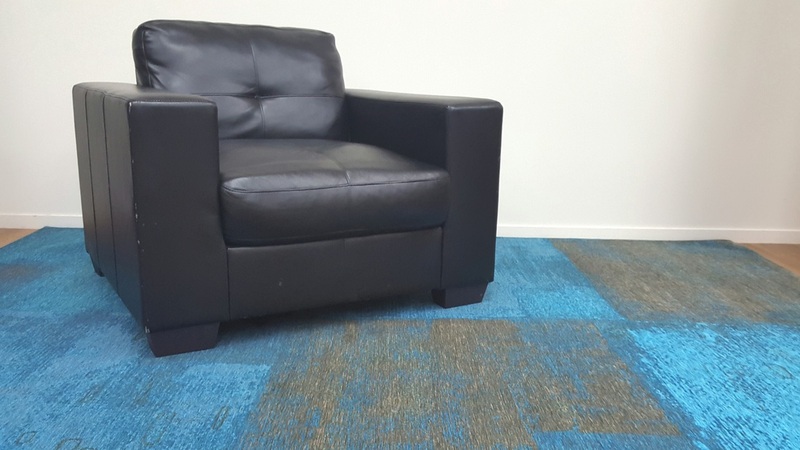 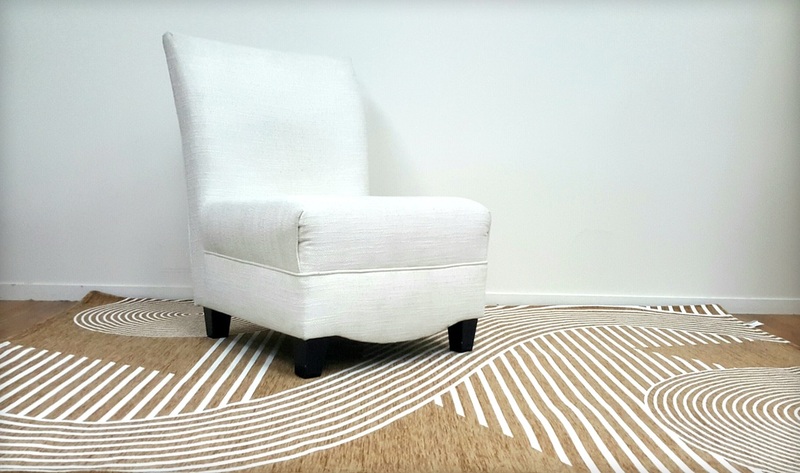 Area rugs are a great choice for a variety of different rooms in your home or work environment. They serve a number of practical purposes as well as adding to the distinct style and flavor of your décor. 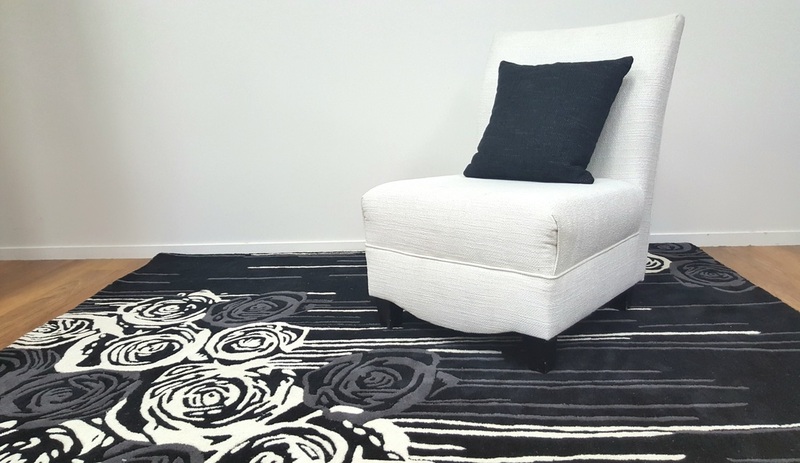 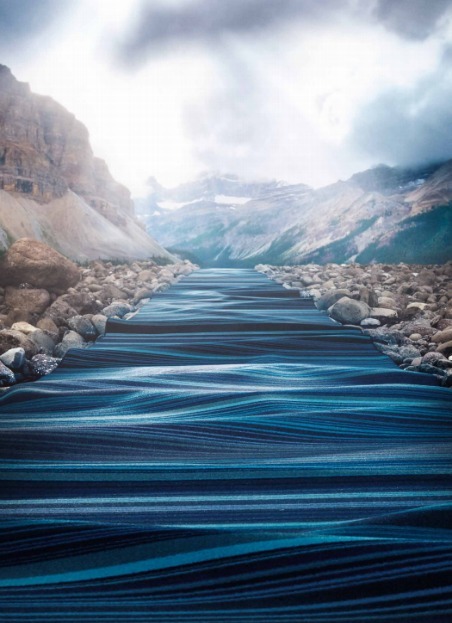 We stock a wide selection of quality area rugs at our store and are able to special order rugs for you. 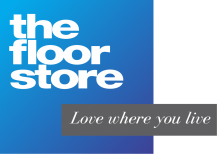 We guarantee that you will find something you love at The Floor Store. 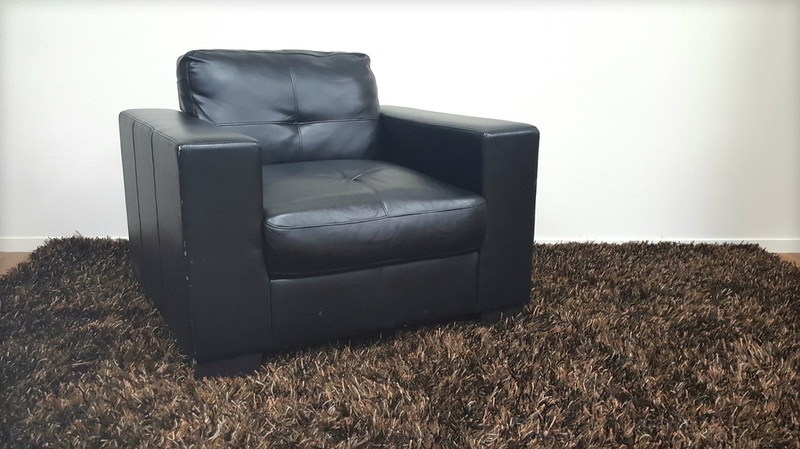 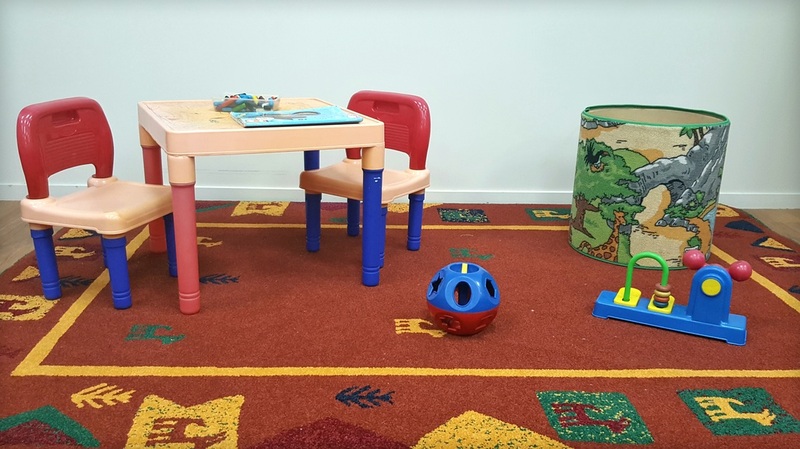 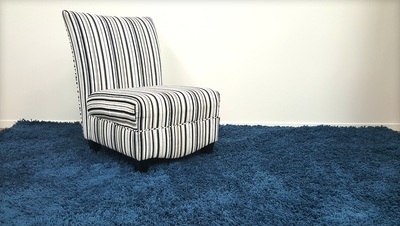 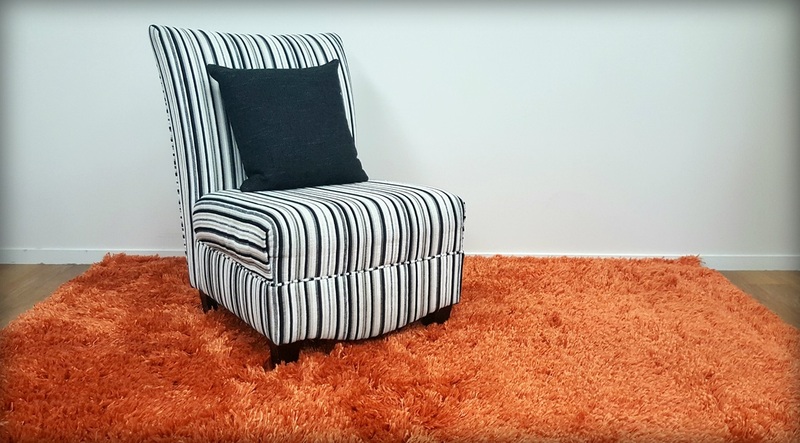 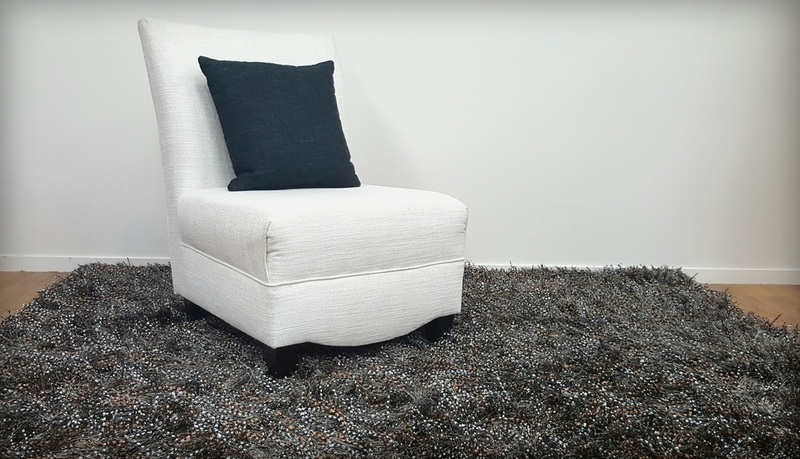 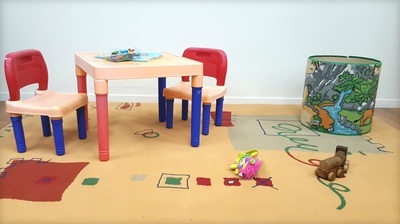 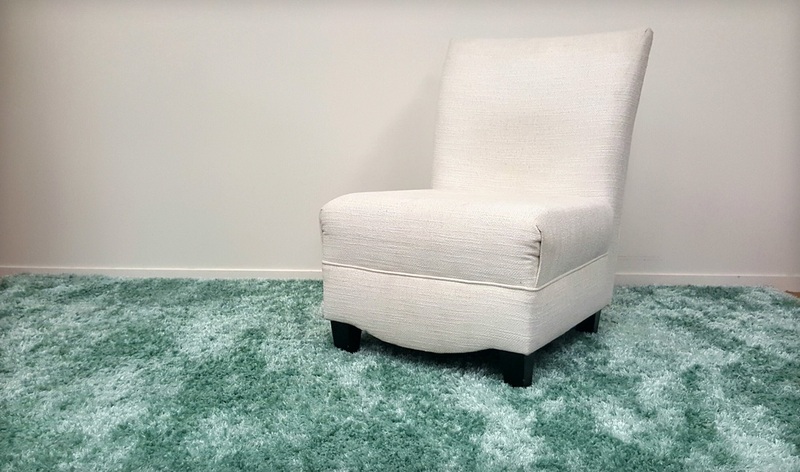 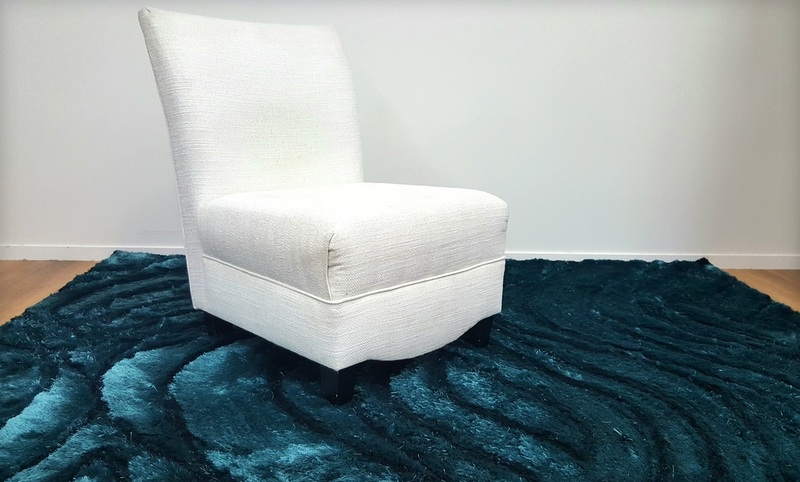 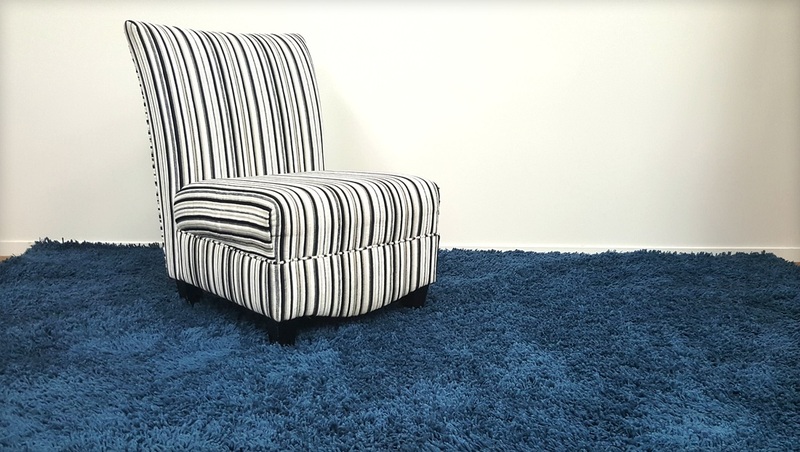 If you need a rug, The Floor Store store offers a variety of different styles of rugs ranging from modern to oriental, shaggy to children rugs in all different sizes. We also have a large selection of durable floor mats available, to put in those high traffic areas of your home. 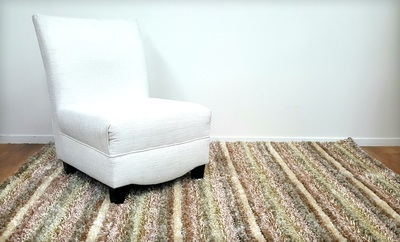 If we don't have your dream rug in store we are able to special order a large selection of rugs. 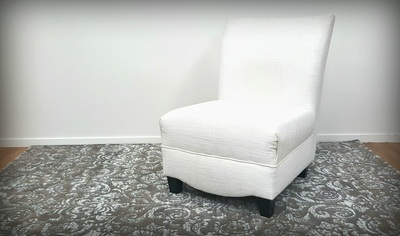 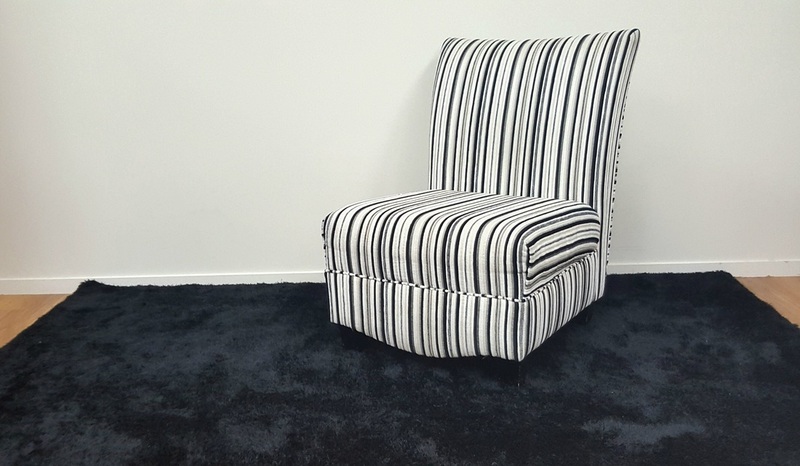 The Floor Store is able to make your dream rug along with the help of EGE carpets, the possibilities are endless.